CLICK BELOW to search homes on your mobile device! 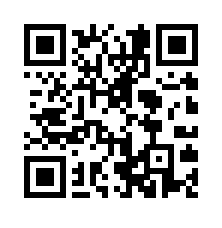 Scan this QR Code with your mobile device to access a mobile website for Galesburg listings! 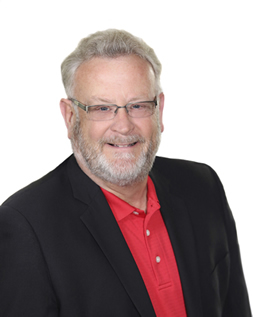 SteveCramerRealtor.com will help you find Oak Run, Galesburg, and Peoria Real Estate, with a complete MLS search for both areas. Just click on the map to search the Galesburg MLS for Galesburg homes, or the Peoria MLS for Peoria homes. Whether you are looking for a new home in Galesburg, a second home on a golf course, Oak Run resort property, downsizing after retirement, shopping for a vacation home, or looking for land to build your dream home, we'll provide experienced Illinois real estate service for a perfectly smooth buying experience. You'll be living in your dream home in no time! We have a constant flow of buyers who are looking for Galesburg homes, and one of them may be interested in yours. Our site ranks highly on the major search engines for many Galesburg real estate keywords, and that helps us bring in buyers who may be interested in your home. Check out your Galesburg home's value today! With over 30 years of real estate investment experience, we are experienced with buying and selling Galesburg commercial property and surrounding areas. 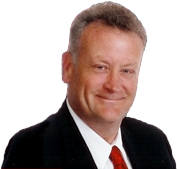 We can help you find all types of Galesburg investment real estate, including retail or residential income property. Search all Tri-County MLS listings.